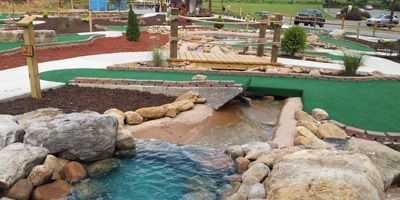 Cohutta Cove Mini Golf is a great experience for kids and the whole family! They have an 18 hole mini golf course with lots of fun challenging holes! They are located just off of Hwy 515 next to Cohutta Country Store in Blue Ridge, Georgia. They also sell refreshments for your convenience. Check out their website for pricing and more information.